Planning a wedding or special event in the future? 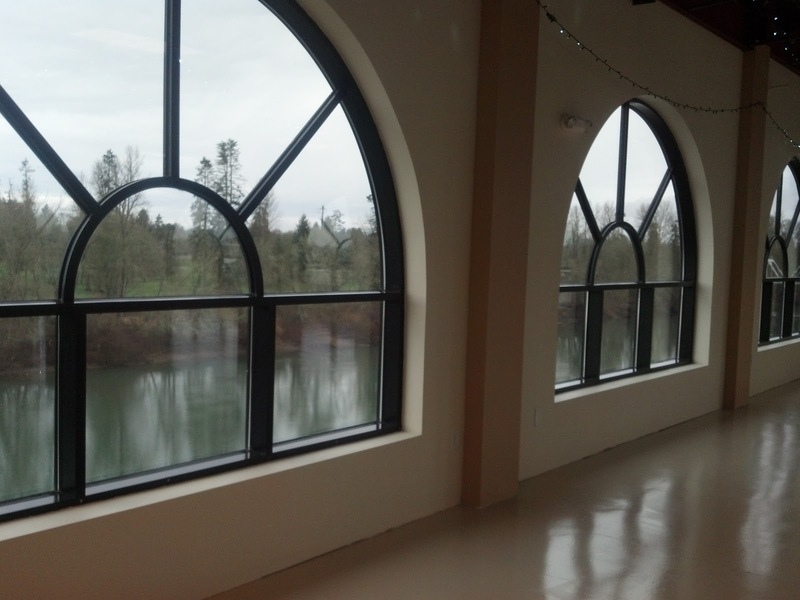 We are happy to present the Wheelhouse Event Center in Albany Oregon! Set to open on April 1st, we think this will be a very popular event location! Riverfront, gorgeous views, wonderful interior...the possibilities are endless. Who doesn't love a great view? We were delighted to receive a call from the event coordinator, Janet Johnson. We are so happy to connect with someone who is ready to make your event perfect! We were lucky to get a sneak peek of this space. Oh, we immediately were taken by the possibilities. Oh, we would love to help a bride make this the wedding space of her dreams with floral designs...﻿so many ideas! Here are a few more pictures we took of the interior. Perhaps, you have just found the perfect space for you upcoming wedding! Elevator, catering area, free on site parking, dressing area for bride and groom, room for 290 guests seated, round tables and white chairs. Many more! For more information contact event coordinator Janet Johnson for a tour or to discuss current prices. Email: djab1234@msn.com or phone 541-760-3763. For the perfect flowers for your wedding, contact us!